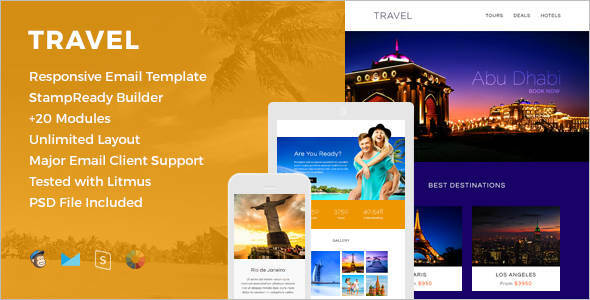 Traveling had always been in high demand after the advent of easy transportation and traveling agencies. 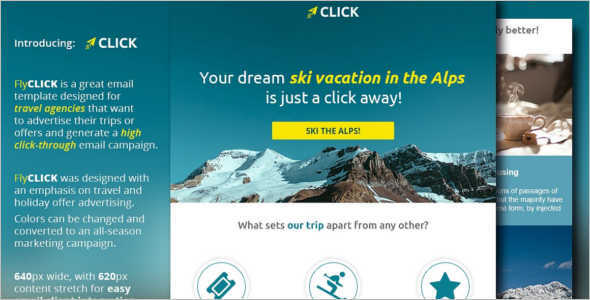 Try to come up with attractive deals via newsletter subscriptions to woo their customers to take potential trips. 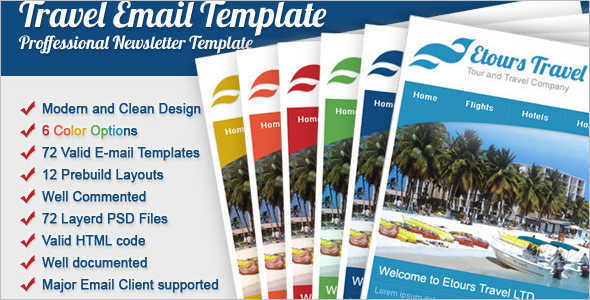 You need Travel Email Templates Free that make your clients want to subscribe to your website more often and in large numbers. 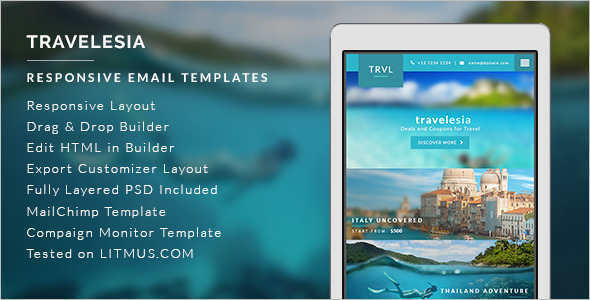 World Travel Free Responsive Email Template is one such travel template that is minimalist and professional in outlook, clean, modern and responsive in its approach and best suited for travel agencies. 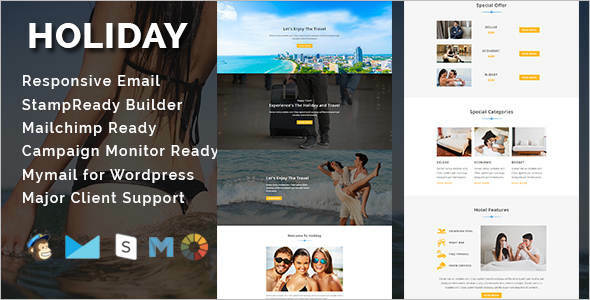 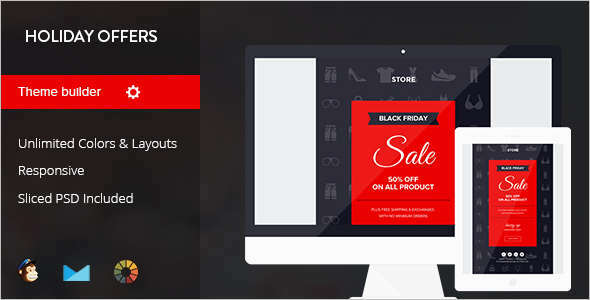 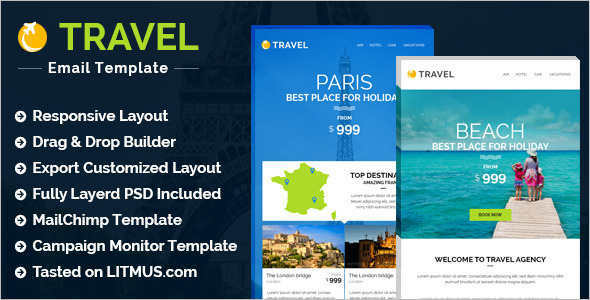 Travel – Responsive Tour and Travel Email Template is another premium template top-notch in quality and function. 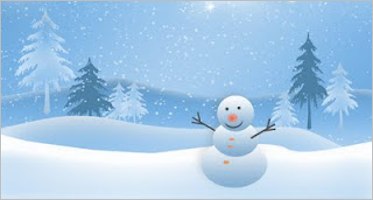 It is compatible with almost anything under the sun. 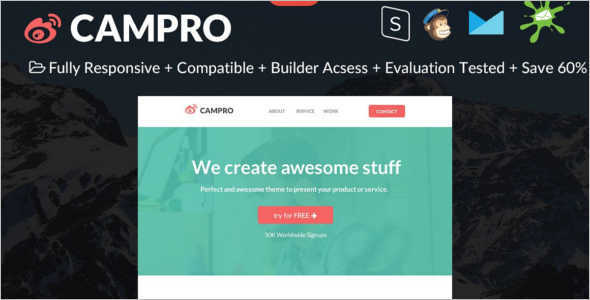 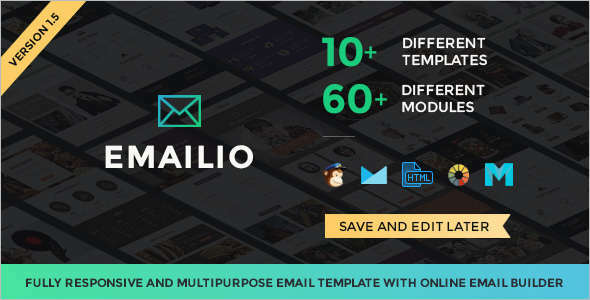 To name a few, Gmail, Yahoo Mail, Microsoft Outlook, Its Thunderbird, Hot Mail and Apple MaiIt’s compatible email services include MailChimp, Campaign Monitor, and Stamp Ready. 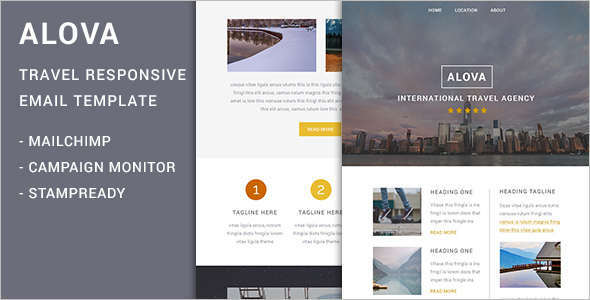 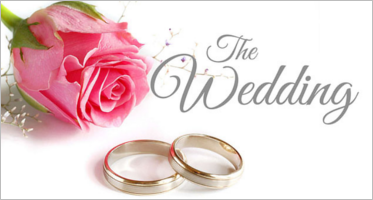 It is well-documented and responsive. 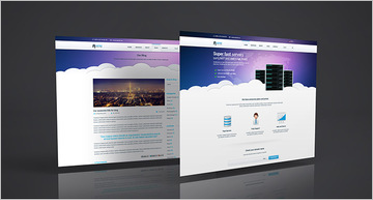 It is suited for travel agencies, tours, business websites, and books. 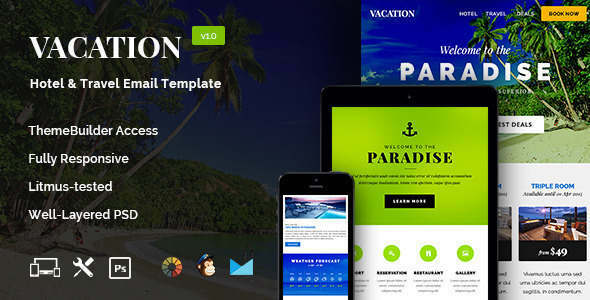 This clean and modern travel email template works best on any devices and is compatible with all screens and sizes. 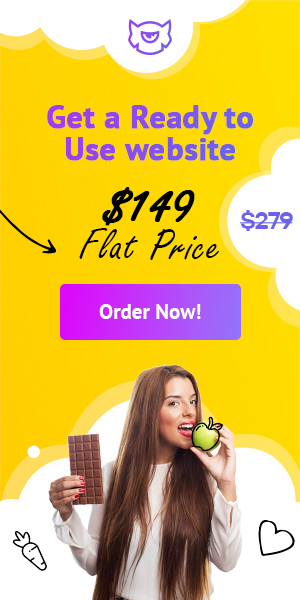 It features a drag and drops in stamp ready, campaign monitor, fully mobile responsive background, table base design, easy to edit customization and unlimited color options.It is compatible with Android devices, iPad’s, and iPhone’s. 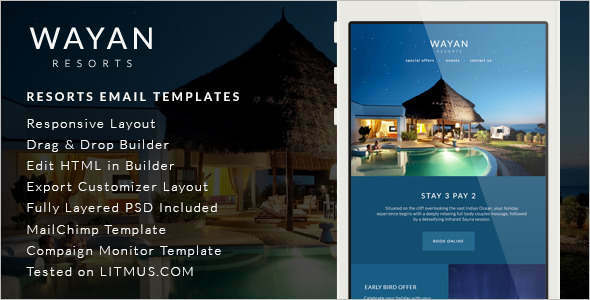 Travel Email Templates are sleek and minimalist in appearance but entices potential clients with vigor. 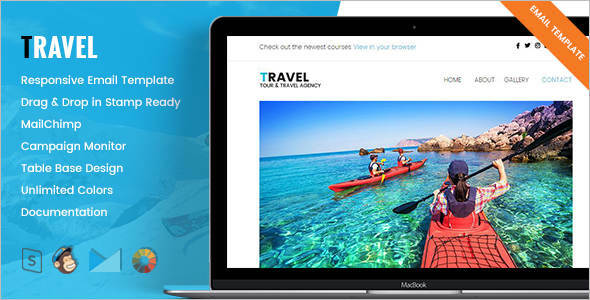 The Ultimate, Bulletin’s, Carnival, JetSetter, Eurostar, HipMunk, Thomas Cook, Stena Line, Virgin Holidays, Airborne, Otel.com, and GWR are some of the most attractive and innovative travel email templates Examples inspiration, to set your standards by.